The Tampa Bay Bucket List. I’ve lived in a lot of different cities in my lifetime, and the older I get the harder it is to say goodbye to them. I’ve spent a lot of time in some of the “big time” cities, like Boston, New York, and London, but no city has reached out to me like Tampa has. About a week ago, my family left the sunshine state to return to our hometown of Charlotte. 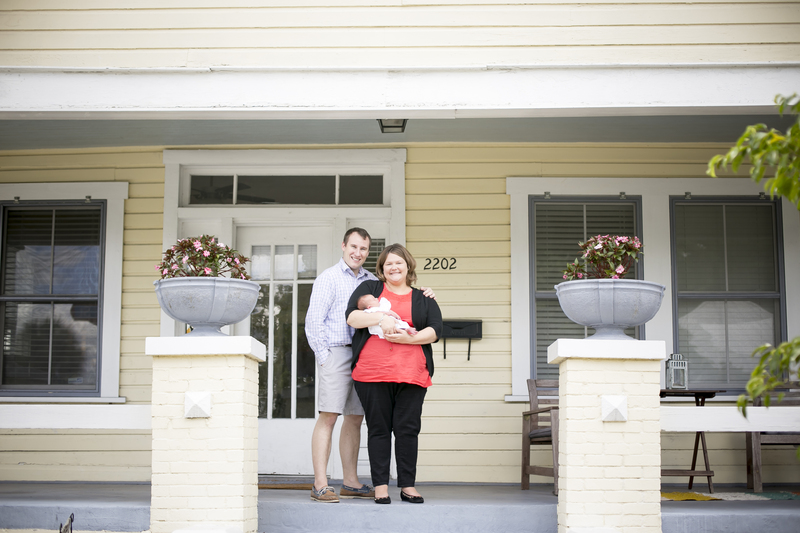 It was the right decision for us, but Tampa had become our new home. I started my new career there, we got our puppies, Morgan and Molly there, and we had our first child there. My husband and I lived longer there together than any other place. 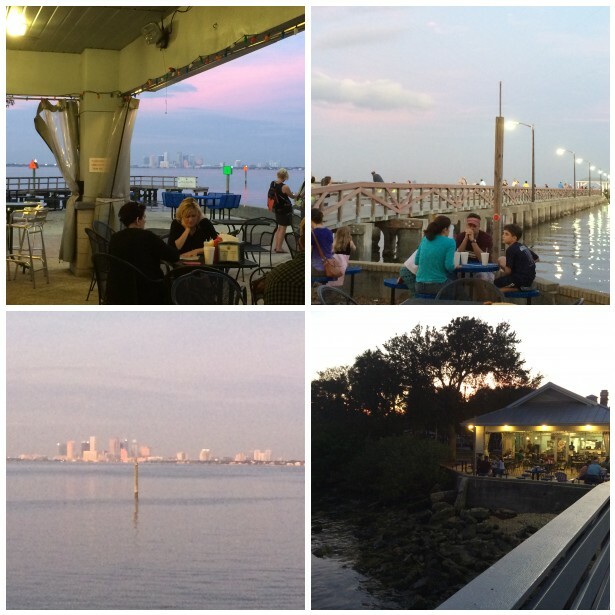 So, when it was time for us to pack up the moving van, we did our city justice one last time…we went on our Tampa Bay Bucket List Tour. The best cities are simply a collection of great places that we as individuals love. For each person these places might be different. 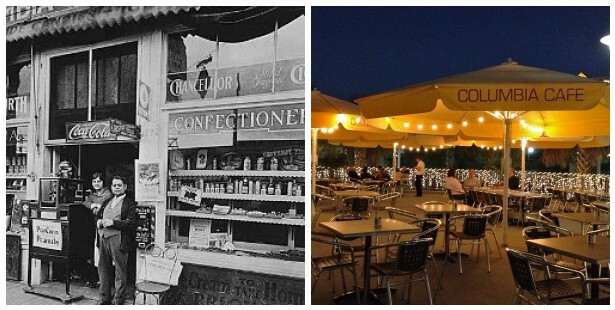 For us our favorite places were a collection of urban public spaces and food. Our two favorite things! The most beautiful thing about cities is that naturally woven into their fabric is the ability to be pliable to an individual’s passions, hobbies, and basic needs. For many people, Tampans’ favorite places would be in the beautiful beaches and natural landscape of the region. 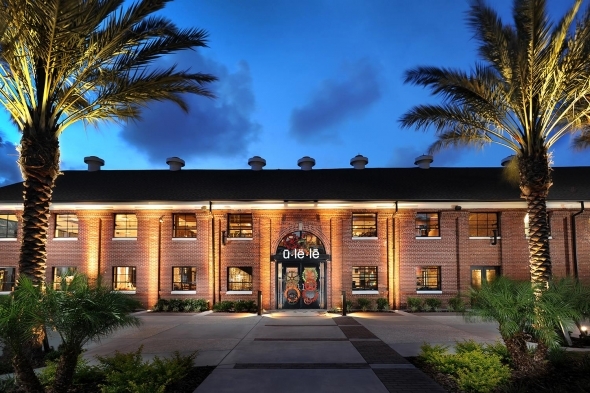 For us, our hearts lie in the ethnic and diverse history of the cigar industry, integrated and vibrant public spaces that bring life to Tampa, and restaurants that hold cultural significance and contribute to the urban environment. Ballast Point Park: My go to spot for reflection…and the most beautiful view of the skyline over the water. 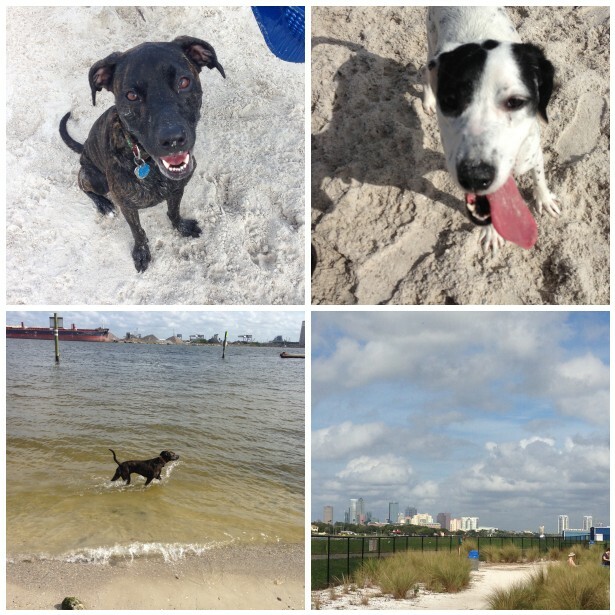 Davis Islands Dog Beach: Oh man, will Morgan and Molly miss it here! 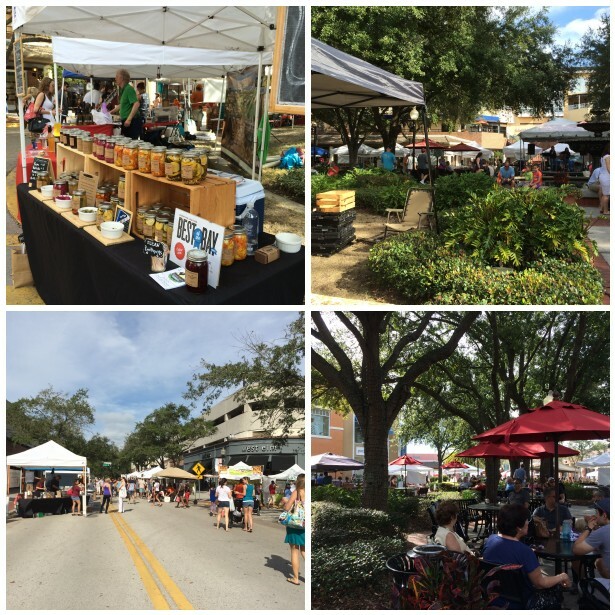 Hyde Park Village Farmers Market: A modest mixed-use hub in the most beautiful neighborhood in Tampa. 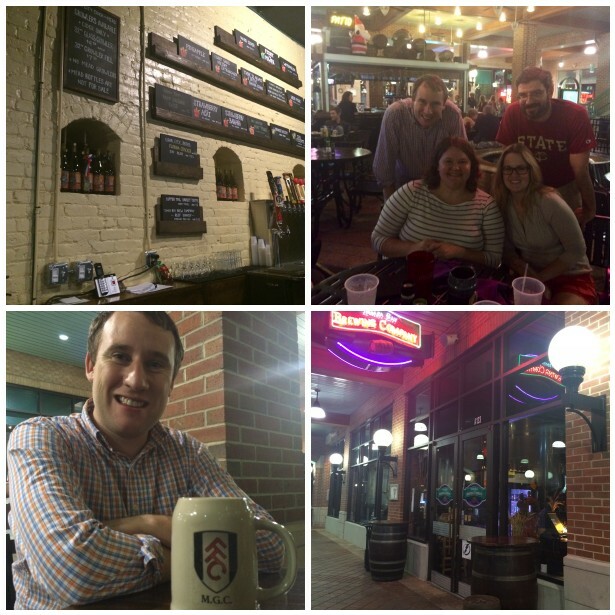 Ybor City’s Cigar City Brewing Cider and Meade and Tampa Bay Brewing Company: I love cider! He loves beer! Always more fun with the BFFs, Evan and Ashly. Daily Eats: That go to weekday spot…when you’re just too tired to cook. 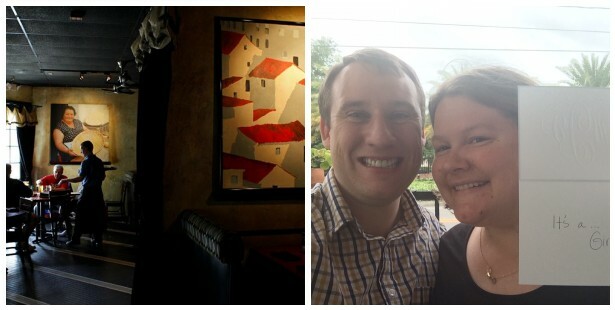 Bella’s Italian: Where we found out the gender of our baby to be. It’s a Girl! 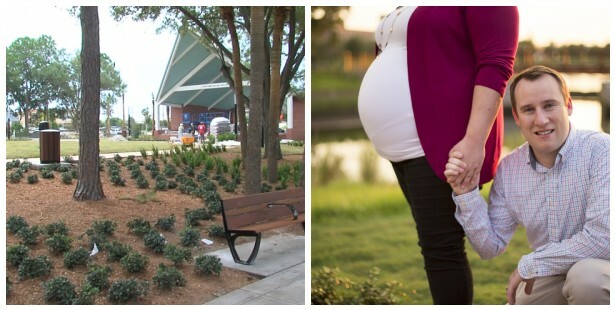 Waterworks Park: The city project that was designed, constructed, and opened during our tenure in Tampa. Our beloved neighborhood park. Ulele: A trendy, delicious restaurant that brings our park alive! Columbia Restaurant: A Cuban-Spanish family-owned restaurant for the last 110 Years – the heart of Ybor City, but we love to visit the second location overlooking the Hillsborough River and skyline. You must have the 1905 Salad. Our Home: Our sweet cigar-worker bungalow….In our hearts always. ← How to Series: Creating a Community Vision.